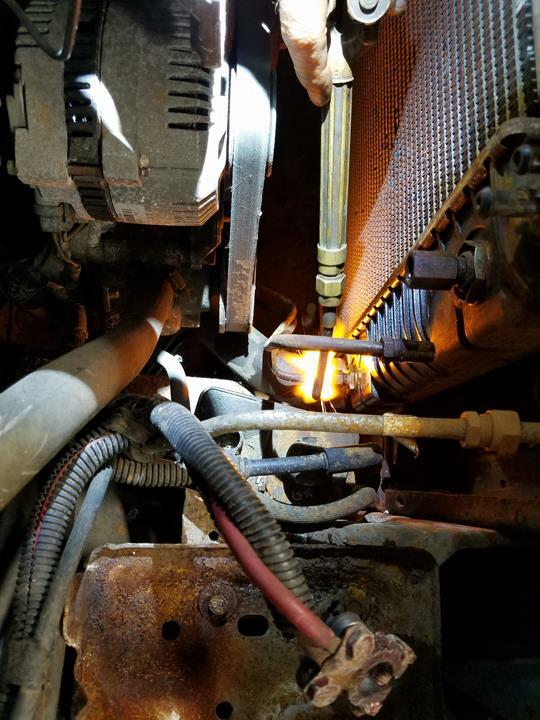 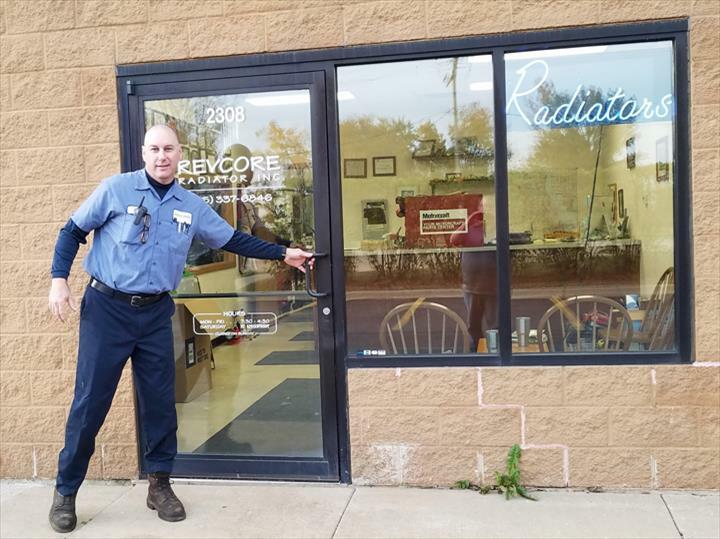 Revcore Radiator, in Woodstock, IL, is the area’s auto repair specialist serving all of Woodstock, Bull Valley, Crystal Lake and surrounding areas since 2000. 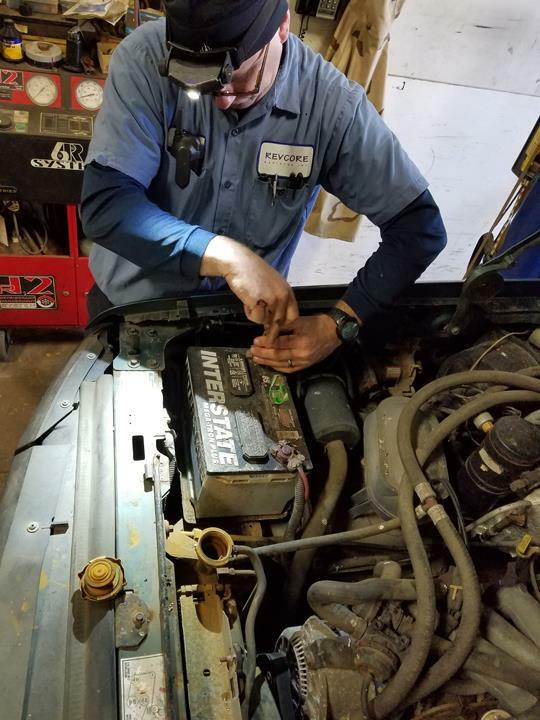 We specialize in air conditioning and cooling system repairs, gas tank repair, suspensions, radiation cleaning and more. 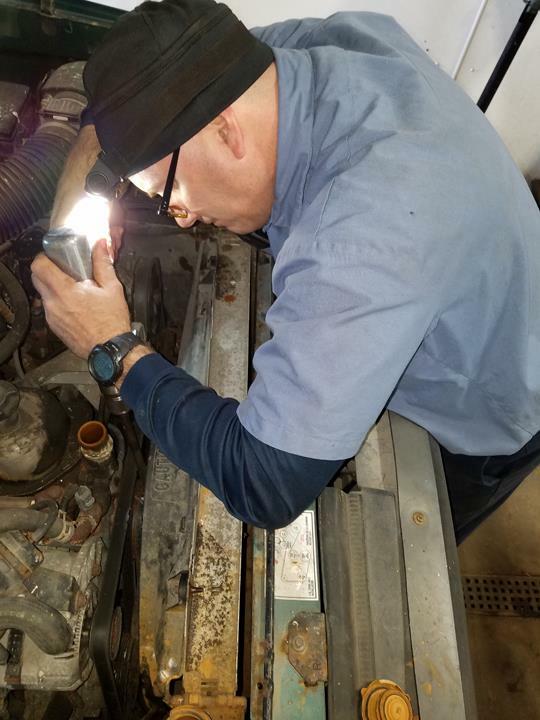 We also do repairs for generators, boats, antique vehicles, ATVs, UTVs and more. 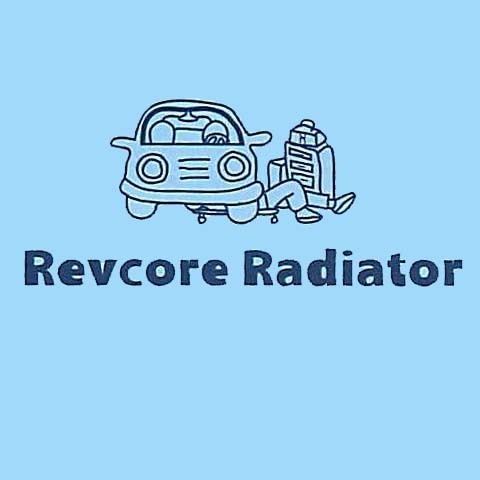 For all your radiator and auto repair needs, call Revcore Radiator in Woodstock, IL today!